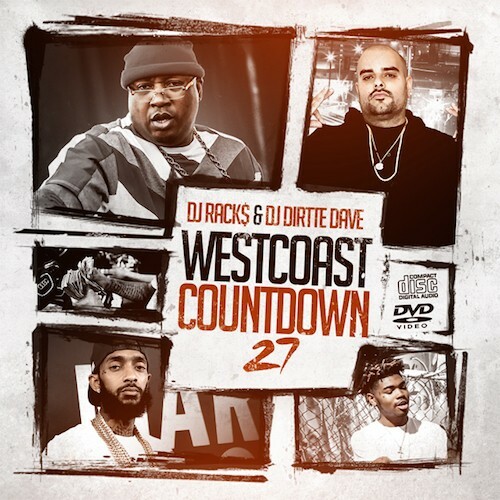 Follow @LiveMixtapes, @DJRacks & @DJDirttedave! not bad at all. we want morrrrrre. WESTCOAST.